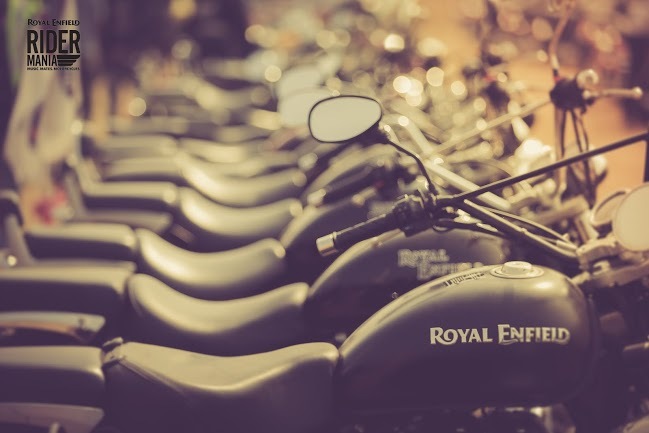 Rider Mania, the biggest gathering of Royal Enfield riders, is back! The excitement, the iconic thump of thousands of Royal Enfield motorcycles will soon take over serene town of Vagator in Goa. Starting from 20th of November, Rider Mania promises to be a three-day motorcyclist heaven with action packed mornings and magical evenings that are hard to miss. More than 6000 riders are expected to attend the festival this year. In its decade of rising popularity, Rider Mania’s main mantra has been to be bigger and better every year. While main ingredients like the camaraderie, the dirt track races and a rider’s ultimate mood lifter – good music, remain the same, the magnitude continues to grow. This year, Royal Enfield owners from several cities including Delhi, Bangalore, Mumbai will be riding in to Vagator in groups. Motorcyclists can visit the nearest latest company showrooms to inquire about forming their own group for this adventure. The whole weekend festival has an exhaustive line up of motorcycling events. Making its debut is the Dirt Track Racing Training specially incepted for the new Royal Enfield enthusiasts. There will be 5 simultaneous sessions where enthusiasts would be able to learn the skills to negotiate tough terrains. For those who don’t want to get down and dirty, serene Vagator neighbourhood offer the ideal getaway. Early morning Breakfast rides give this opportunity to ride along with the local Royal Enfield clubs. A true motorcyclist revels in sharing riding tales and long distance riders’ forum is just the place to be. Almost a tradition now, the Celebration Ride will take place with all participants exploring the natural trails of Goa to celebrate the motorcycling spirit of the riders and Royal Enfield. The venue, Vagator Hilltop will now have 4 venues where non-stop activities and fun will go on simultaneously for the participants. 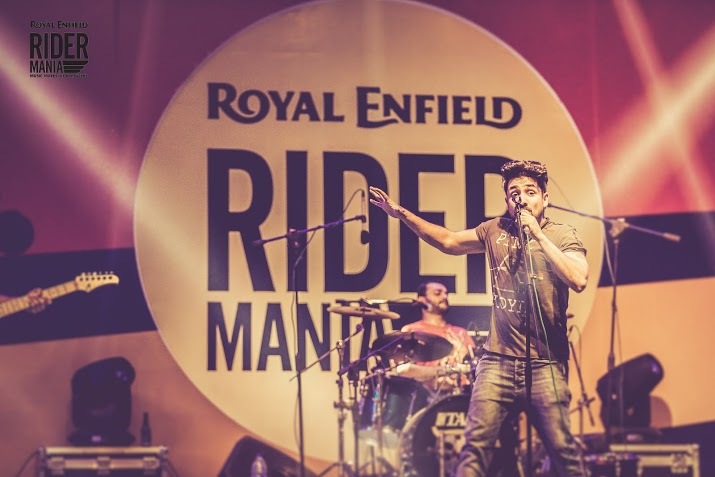 A big reason for any rider to be at Rider Mania are the scintillating performances by some of the greatest indie music giants of our times! This year, the expectations are even high with names like Indian Ocean, Karsh Kale, Raghu Dixit project, Dualist Inquiry, F16and DJ Nucleya set to perform at venue. Rider Mania offers something for everyone. There’s not a dull moment with hours of photography sessions and walks through Royal Enfield’s display of the latest range of customizable gear and apparel. Custom made motorcycles, designed exclusively for Rider Mania will also be on display at a special enclosure inside the venue. These motorcycles are an expression of the designers’ motorcycling spirit and craftsmanship. The best designs will compete for the best custom bike of Rider Mania 2015 award.